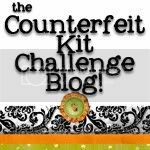 I am so excited to be joining the Counterfeit Kit Challenge Blog Design Team for 2013. 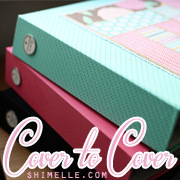 They have a wonderfully diverse and talented team so no matter what your style you are bound to find some inspiration. 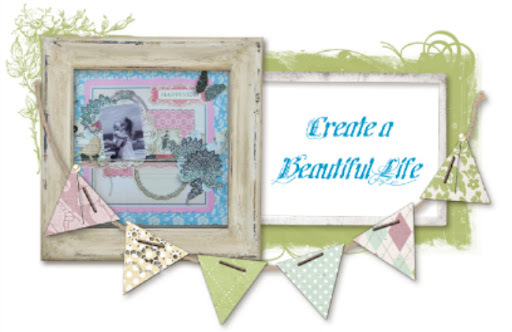 As I mentioned in a previous post I have a self-imposed scrapbook spending ban from January to June and my plan is to do some serious stash busting with my kits. I can't wait to start reinventing my old supplies. Yes those old papers shall be loved again. 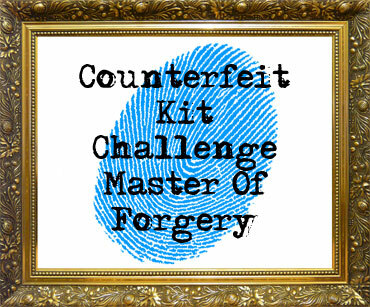 I do hope you all come and play along at Counterfeit Kit Challenge. Be sure to check back soon for our January kit reveal. 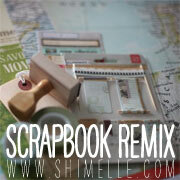 * for non Aussie readers the Scrapbooking Memories Magazine Masters for 2013 have recently been announced. Lovely to see a few local ladies with Honourable Mentions this year too. Congrats Tanya and Deb. Thank you so much and you are right the timing could not have been better. 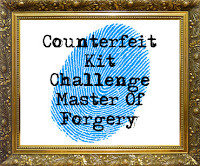 Welcome to the Master Forgers team!! I am looking forward to being inspired by you! Thanks Margie. I hope I can inspire as you have inspired me (if that makes sense LOL). Thank you Amgela.I think we are going to have a lot of fun with this adventure. Congratulations!!! 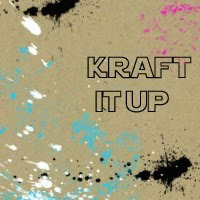 Can't wait to see what you create for the CKC DT!!! Thanks Julie. I can't wait to start. Welcome to the Master Forgers Lisa - so great to see some more international faces on the team. It will be fun to see your Ozzie take on the challenges and kits!